Pack 404 offers flag retirement services to members of the Pearland community. If you have a flag that is “no longer a fitting emblem for display”, Cub Scout Pack 404 can retire them for you by “Respectfully Burning” them in accordance with US Flag law, as found in 4 U.S.C. § 8(k)*. 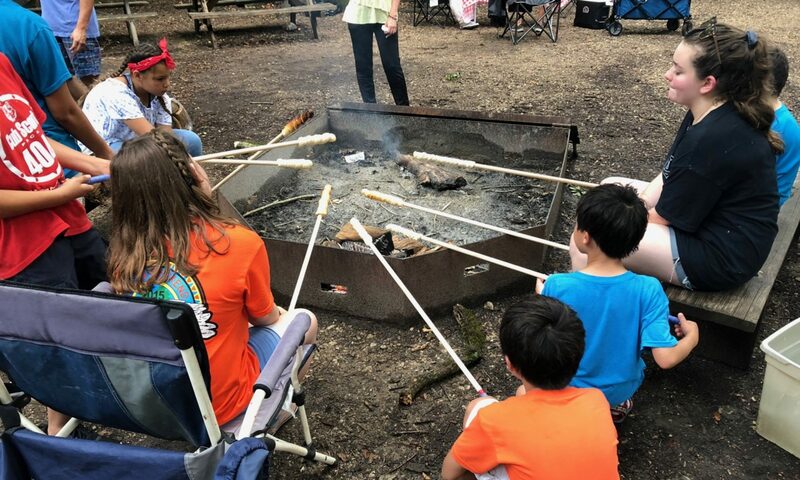 Pack 404 generally undertakes flag retirements as part of its Fall and Spring Campouts. A recitation of this portion of the Flag Code, along with examples of how to properly fold a US Flag, and retiring a flag by “Respectfully Burning” a US Flag can be found in the video below from copyright lawyer, YouTube legal personality, and Eagle Scout Leonard French.